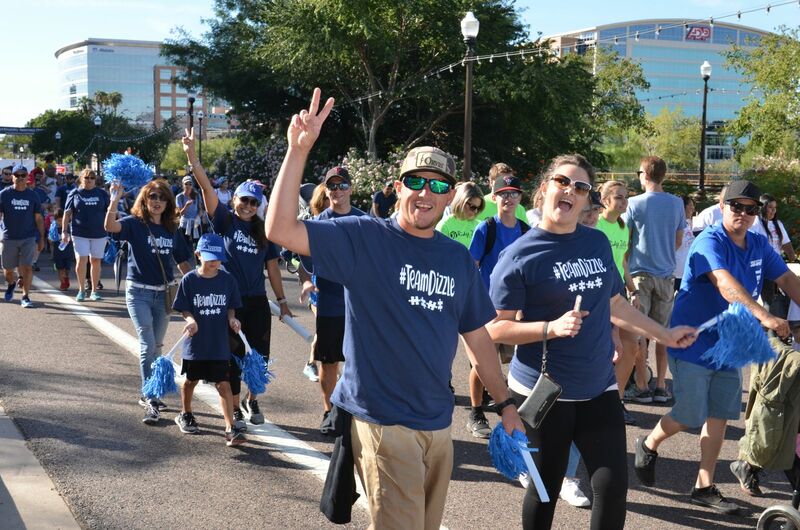 On Sunday, Oct. 28, families from around Arizona came together to celebrate the Autism Speaks Walk in partnership with SARRC. 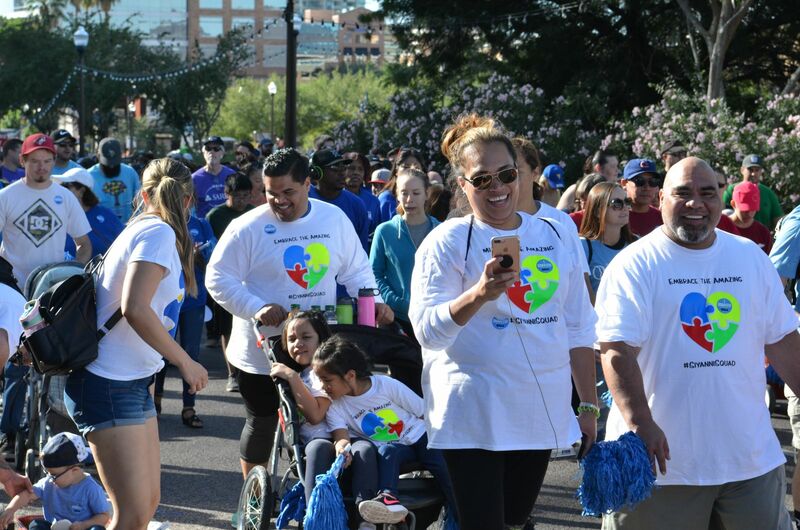 On Sunday, Oct. 28, families from around Arizona came together to celebrate the 2018 Autism Speaks Walk in partnership with SARRC. 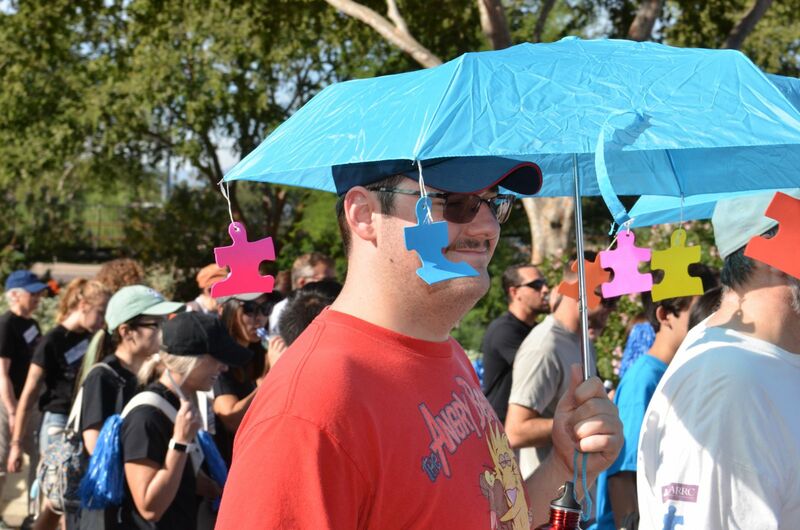 The event drew nearly 15,000 participants comprising 530 walk teams who came together to celebrate autism awareness in our community. The 13th annual event raised more than $650,000 to support critical autism research and resources. 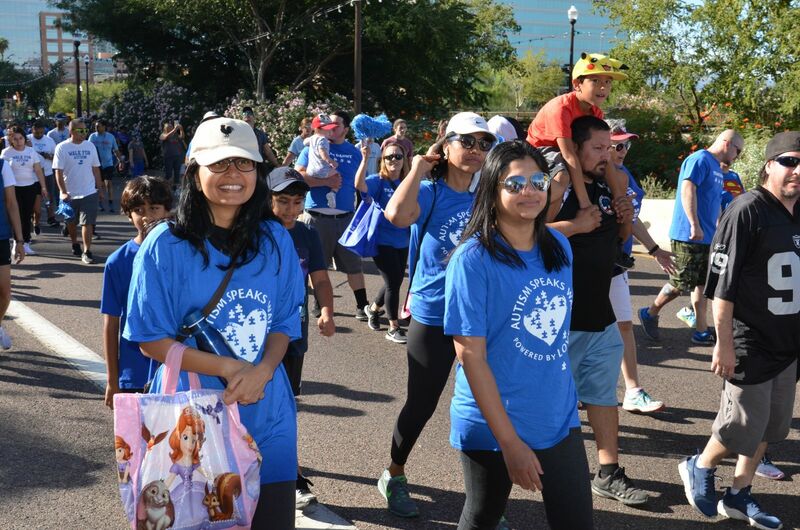 The Arizona Autism Speaks Walk in partnership with SARRC—one of more than 60 that happen around the nation—attracts one of the largest crowds and accounts for one of Autism Speaks’ most popular events. Half of all proceeds raised, fund direct services and resources through SARRC while the other half supports Autism Speaks mission. View more photos from the 2018 event here!